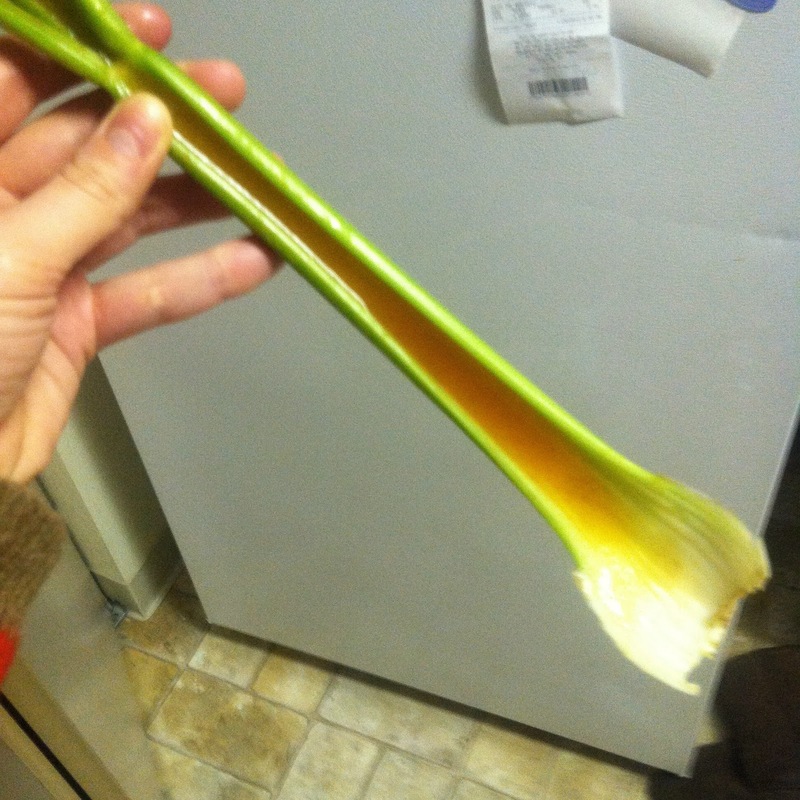 This is a really cool, easy recipe that I could imagine would come in handy at plenty of parties – Bloody Marys served INSIDE of celery sticks! 1) Boil 6 ounces (3/4 cup) of bloody mary mix per one packet Agar Agar. 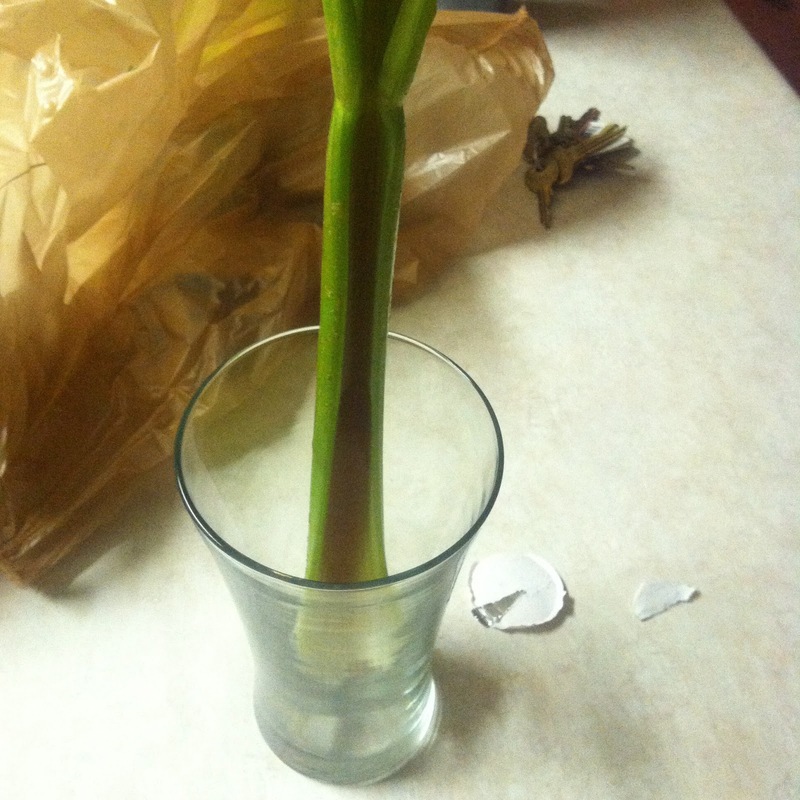 This was enough for about 5 celery sticks, but I didn’t reserve the liquid I spilled. If I had, I probably would have been able to make about 7 celery sticks. Note that I didn’t want to go to the liquor store, so I just used 3/4 cup tomato juice, 1/2 teaspoon celery salt, 1 teaspoon Worchestire, and some tabasco. If you make the vodka version, I would replace 1/4 cup of tomato juice with vodka. 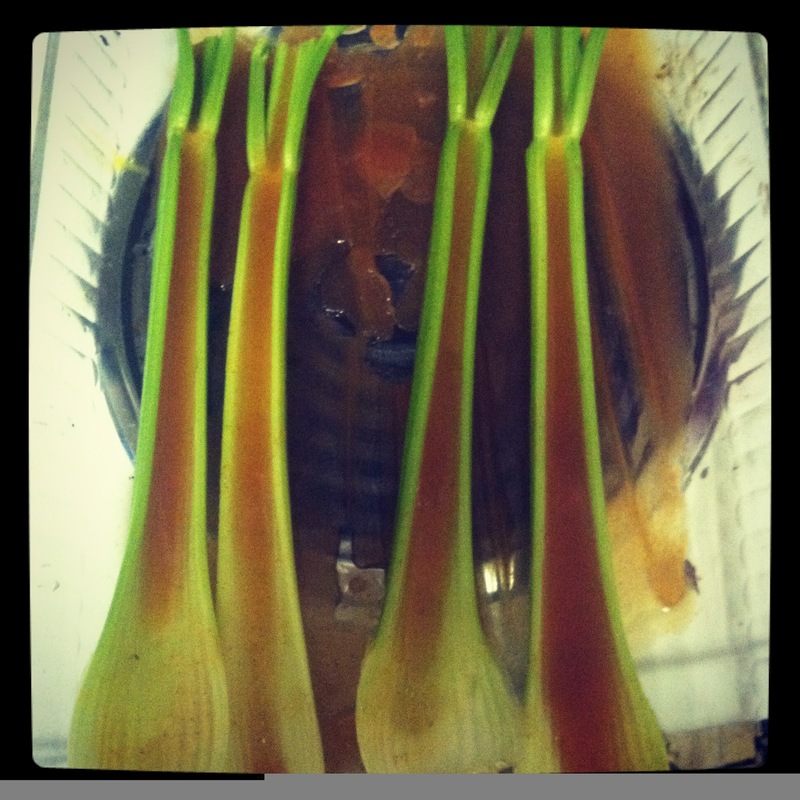 2) Pour the Bloody Mary mixture into the celery sticks – yes, it is that easy. Make sure you transfer the mixture out of a pan and into some sort of cup with a spout to make it easier to pour. The only difficult part is depending on the shape of the celery, some of it might spill out. If you have this problem and are a perfectionist, I would recommend filling them as much as you can, letting them solidify, then slicing off the ends that are not filled completely. Also, I placed my celery in a casserole dish and then poured. I spilled plenty of liquid – if you siphon this off and reserve it, you could easily fill more celery (or don’t spill as much). However, reserve the liquid quickly – this stuff solidies fast. Set the mixture aside to cool and harden. This only took about 10 minutes – WAY FASTER than making jello shots!